Eight children from the same family are dead following a stabbing incident which has left the Cairns community in shock. The 34-year-old mother of seven of the children is in hospital with chest and neck injuries and police say there is no safety threat to the public. The victims are aged between 18 months and 15 years. The injured woman is helping police with their inquiries. There’s more at the BBC and The Guardian. I heard initially that the woman called the ambulance, who alerted the police. There’s a story now that a 20 year-old sibling came to the house and called the police. We are told that there are no suspects, but there is nothing to fear. It doesn’t make sense. Seven Taliban attackers wearing bomb vests cut through a wire fence to gain entry to the school, before launching an attack on an auditorium where children were taking an exam. Gunmen then went from room to room at the military-run school, shooting pupils and teachers where they found them in a siege that lasted eight hours, survivors say. Prime Minister Nawaz Sharif declared three days of mourning over the massacre, which has sparked national outrage. Ken Fraser says that the attacks, while repellent and unforgivable, were not the work of mindless monsters. 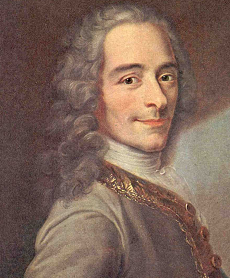 He explains the complex web of political interests and and cultural factors at play. unless the resolve is sustained, with active participation from all political parties in supporting the moves by the military to eliminate terrorism, the situation will not change. This requires an end to the oppositional politics being played out in Pakistan by PTI but also requires the government to take solid measures to train national law enforcement agencies, and strengthen counter-terrorism agencies. The religious fraternity needs to promote the message of peace, openly counter the reading of religious edicts as justifying offensive and indiscriminate killings of citizens and soldiers in Pakistan and elsewhere. The runner up, apparently, was “Team Australia”. Frankly, either we have been particularly unimaginative or the Australian National Dictionary Centre has lost the plot. Gillard was cleared of criminality by the Royal Commission into Trade Union Governance and Corruption although they found some issues with her professional judgement and her evidence. 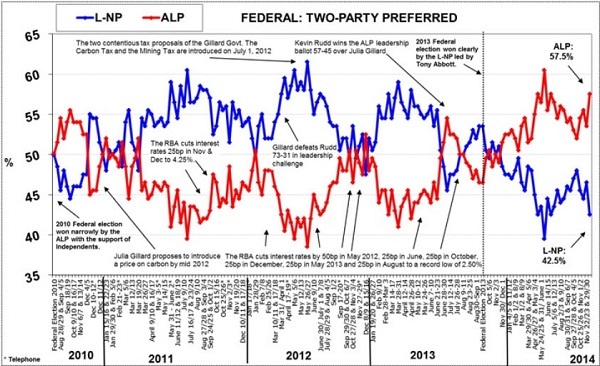 You might recall that this was a big issue late in 2012, when the Roy Morgan poll above shows that Labor under Gillard was competitive in the polls. Julie Bishop led a merciless campaign in Question Time on Gillard’s credibility with Abbott eventually making a direct accusation of criminality. Gillard says she is owed an apology. She is right. Clive Palmer’s media adviser and confidant Andrew Crook has been granted bail after being charged over the alleged kidnapping of a National Australia Bank executive on an Indonesian island. Palmer reckons it’s a plot to embarrass him politically. We do these things in Queensland to keep the nation amused. Re: the 8 children stabbed in Qld – I wouldn’t be surprised if it turns out the mother did it. She’s in a stable condition following multiple stab wounds to chest and neck (so I suspect somewhat superficial wounds) and helping police with their enquiries, yet there have been no arrests. She’s waiting for a mental health assessment. She was heard screaming the night before about someone taking them away from us and asked for God’s forgiveness for what she would do. The police are saying there’s no risk to the public. it would seem, according to media reports, that the mother has been charged with murder. Yes, Geoff, it was the only thing that made sense, but I didn’t want to say so. 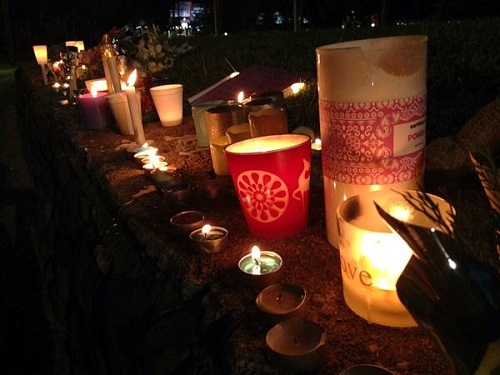 Eight deaths in Cairns my nearest regional town, bulk kidnappings, mass murder in Pakistan, Martin Place (where I once worked), high school shootings…the list goes on. Has it always been there or is it a function of our instantaneous news-feed informing us on a continuous basis? As a kid before TV we went to newsreels for info, read newspapers and Time magazine. But by today’s standards that media was sadly late and doubtless much went unreported. The woman’s wounds were self-inflicted. Also the eight children, seven hers and a niece, had five different fathers. There has been talk about drugs, specifically ice. The cops are not saying, it’s before the courts. What was so shocking for me in the tragedy in Cairns is that this apparently came out of nowhere and has grievously wounded two well-respected communities of Australians: both Torres Strait Islanders and South Sea Islanders. I suggest that what we can all learn from this disaster is that it happen anywhere to anyone – and from that, let us be mindful of our own families, our own neighbours and our own close social group. If anyone seems to be bothered by something or seems out of sorts, just ignore the proverb “Mind your own business” and ask them how they are going and if they are okay; isn’t it better to be thought a stickybeak than to stand aside and allow a tragedy to happen? It is far too early to say if there were any warning signs at all or if it was possible to prevent this awful loss so nobody in Cairns can be blamed – but maybe, by reaching out we might be able to prevent another tragedy – the worst that can happen if you reach out to someone near you is that they will know that you do care about what happens to them. John not wishing to take away from your good intentions, but the episode of killing was very likely a psychotic one and I suspect with very long term antecedents. A long term illness can seldom be satisfied by a kind well-meaning word. Not in the Cairns case. It would be better if our social systems could render help much earlier. The role of community can be interesting too. One one hand it can mask disturbance to the extent it is near invisible to outsiders but in doing so allows the condition to continue and no treatment is taken. Intervention is a sad word in this context so it would be very hard for anyone to reach out to this woman. But then suddenly we had victims. I’m starting to see parallels with the Sydney siege here. Geoff @ 8: Thanks for your insights. Certainly more informative than some of the things in the mainstream media.